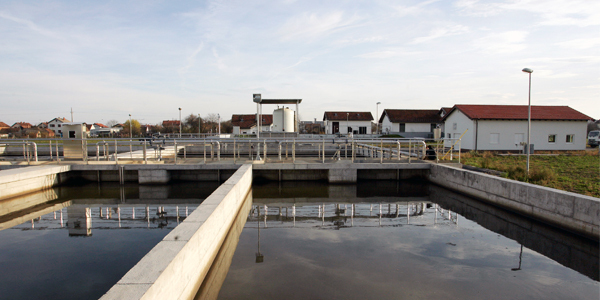 A project under the title of “Water Management Financing Facility” is implemented within the framework of the cooperation programme between the Council of Europe Development Bank (CEB) and the Republic of Croatia and the European Investment Bank (EIB) and the Republic of Croatia. The Project concerns priority investments aimed at the development and expansion of water supply systems, waste water collection and treatment as well as storm water disposal throughout Croatia. The project includes several integrated or smaller-scale investment schemes to the benefit of the selected municipalities or local communities where the existing facilities are still not adequately or sufficiently developed. 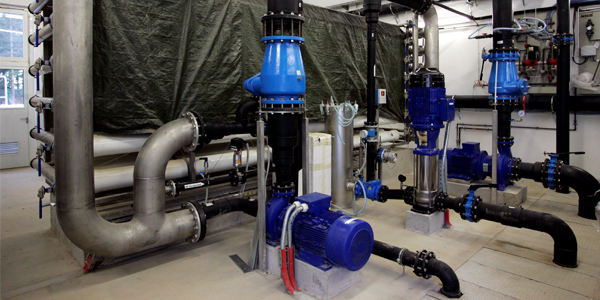 The main objective of the Project is to bring the existing water supply and wastewater systems in the relevant project areas into good operating condition as well as to address public health and environmental threats. 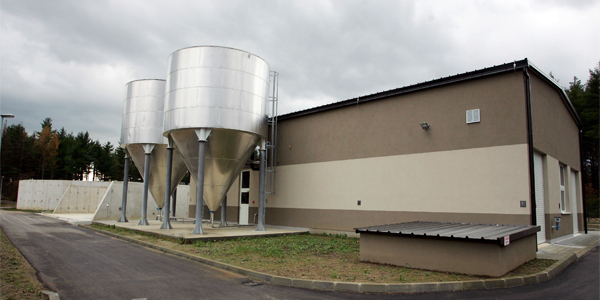 The total investment value of the Municipal Water Financing Facility is € 166.7 million. The Project is financed by a European Investment Bank credit in the amount of € 75 million, a Council of Europe Development Bank loan in the amount of € 75 million, and by the Final Beneficiaries, i.e. the public providers of water services and/or local self-government units with 10 % (ten per cent) of the investment value amounting to € 16.7 million. The Framework Loan Agreement between the Republic of Croatia and the Council of Europe Development Bank for the Municipal Water Financing Facility was signed on 27 June 2012 in Zagreb and on 29 June 2012 in Paris. At its session held on 18 July 2012, the Croatian Parliament adopted a Decision promulgating the Act on the Ratification of the Framework Loan Agreement between the Republic of Croatia and the Council of Europe Development Bank for the Municipal Water Financing Facility. 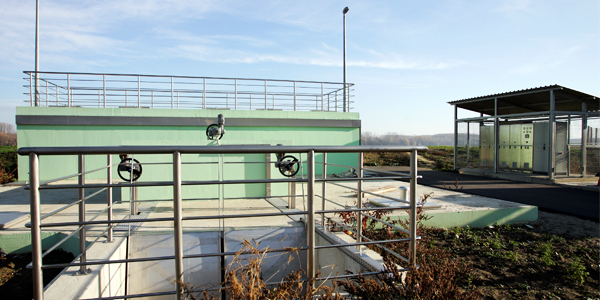 The Finance Contract between the Republic of Croatia and the European Investment Bank for the Municipal Water Financing Facility was signed on 18 October 2011 in Luxembourg and on 18 October 2011 in Zagreb. At its session held on 4 November 2011, the Croatian Parliament adopted a Decision promulgating the Act on the Ratification of the Finance Contract between the Republic of Croatia and the European Investment Bank for the Municipal Water Financing Facility. The Project Agreement was signed on 21 May 2013 in Zagreb. The loan proceeds shall be disbursed in at least four tranches until the Final Availability Date of the EIB credit, 15 October 2015, and until the Closing Date of the CEB loan, 30 June 2016. This web site contains information of third parties and links to other Internet pages. Croatian waters have no control over the content and availability of those sites. Croatian waters are not responsible for the accuracy or any other aspect of such information and assume no responsibility for it. Copyright 2014. © Hrvatske vode. All rights reserved.